Our school is situated in the attractive village of Carlton Miniott close to the market town of Thirsk. 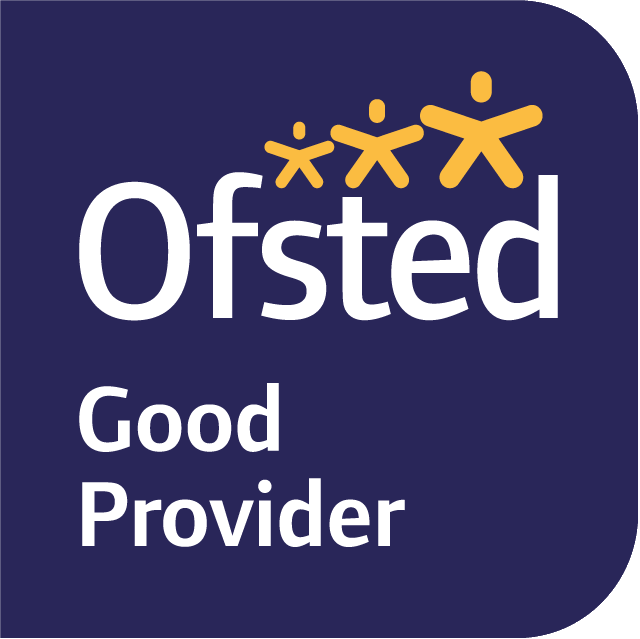 We are a happy and caring school where staff and governors work together to promote a family atmosphere where all feel safe, secure and listened to. Our school is part of the Elevate Multi-Academy Trust and works closely with many of the local Primary Schools. We aim to provide a stimulating and productive environment where children enjoy to learn. As well as teaching the National Curriculum we provide a wealth of experiences in and out of school which give opportunities for children to develop their skills, whatever their level of ability. We are very supported by the involvement of parents in our school and an enthusiastic Friends of School which hold many events throughout the year. This website will provide you with lots of information about our school but we would be very pleased to show you round so don’t hesitate to contact the school and make an appointment. I look forward to meeting and working with you. Gymnastics, Cross Country and Hockey successes. The Y6 children spent a day at the Houses of Parliament. They had the opportunity to meet with their local MP and ask him questions. Our two gymnastics teams showed how good they were with gold and silver medal placings at the Thirsk Schools Competition. Our KS1 team will now go onto represent Thirsk at the Hambleton Competition. The Y1 and Y2 children have been building houses in their Great Fire of London Topic. They set Fire to these in the playground to recreate the event and then the Fire Brigade came and talked to them about staying safe. A Jazz Trio came into school to play for the children. They were very impressed with how musical Carlton Miniott children are. © 2019 Carlton Miniott Primary Academy.